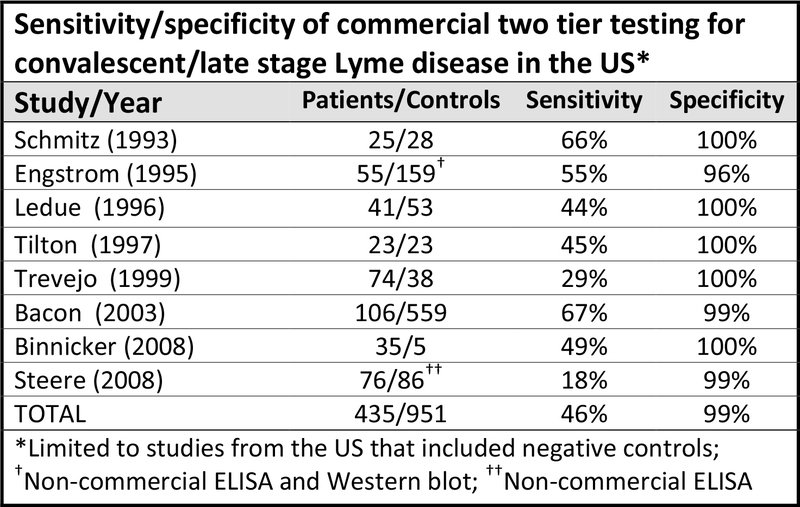 LYMEPOLICYWONK: Two-Tiered Lab Testing for Lyme Disease—No Better Than a Coin Toss. Time for change? One reason that many patients suffering from Lyme disease can’t get properly treated is because they can’t get properly diagnosed in the first place. Often, that’s because of the sorry state of laboratory tests for Lyme disease. 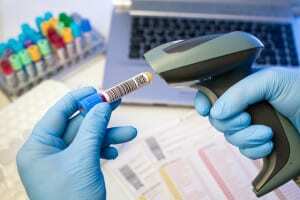 Tests can be helpful not only to diagnose a disease, but also to manage an illness. A good test can help a doctor assess the severity of disease, estimate the patient’s prognosis, monitor the course of disease progression, stability or resolution, detect relapse, and select drugs or adjust therapy. Unfortunately, no test with this capability exists for Lyme disease. The most common tests for Lyme disease measure the patient’s antibody response to infection. When your body is invaded by the Lyme spirochetes, your immune system makes antibodies to fight the infection. Tests that measure antibody levels are indirect tests. They measure the body’s immune response to infection rather than the actual presence of bacteria. The Centers for Disease Control recommends two-tiered antibody testing for Lyme disease. The first step is an ELISA test. If positive, it is followed up with a Western blot. The CDC recommends two-tiered tests for HIV/AIDS as well. However, the AIDS two-tiered tests have a sensitivity of 99.5%, meaning that they catch nearly every case. Unfortunately, in Lyme disease the two-tiered approach has a sensitivity of less than 50%, meaning that it misses more than half of the cases. There are a number of reasons for the difference. The most important one is that the current ELISA tests are not sensitive enough for screening. 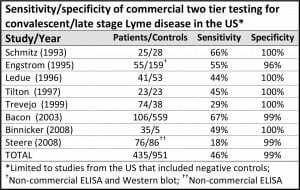 Studies by the College of American Pathologists (CAP) concluded that the currently available ELISA tests for Lyme do not have adequate sensitivity to meet the two-tiered approach recommended by the CDC for surveillance. In his research, Dr. Sam Donta has observed that 52% of patients with chronic Lyme disease are found negative by ELISA but positive by Western blot. 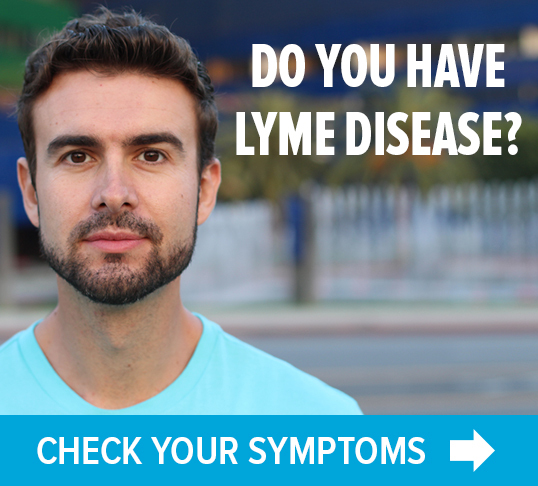 This corresponds with the published findings of LymeDisease.org’s survey of over 5,000 patients with chronic Lyme disease. The survey found that 30% of patients were diagnosed by two-tiered serology and 24% were diagnosed by Western blot alone. After years of patient complaints regarding the two-tiered testing system, the Council of State and Territorial Epidemiologists revised the CDC surveillance system to permit stand-alone Western blots. However, according to CDC representative Paul Mead’s recent remarks on testing, the agency still endorses two-tiered testing for Lyme. But even Western blots have their challenges. We need a little less rhetoric from the CDC and a lot more emphasis on improving testing so that sick patients can get better. Bacon RM, Biggerstaff BJ, Schriefer ME, Gilmore RD, Jr., Philipp MT, Steere AC, et al. Serodiagnosis of Lyme disease by kinetic enzyme-linked immunosorbent assay using recombinant VlsE1 or peptide antigens of Borrelia burgdorferi compared with 2-tiered testing using whole-cell lysates. The Journal of Infectious Diseases. 2003 Apr 15;187(8):1187-99. Bakken LL, Callister SM, Wand PJ, Schell RF. Interlaboratory comparison of test results for detection of Lyme disease by 516 participants in the Wisconsin State Laboratory of Hygiene/College of American Pathologists Proficiency Testing Program. J. Clin. Microbiol. 35(3), 537–543 (1997). Donta ST. Late and chronic Lyme disease. Med. Clin. North Am. 86(2), 341–349 (2002). Stricker, R. and Johnson, L., Lyme disease diagnosis and treatment: Lessons from the AIDS epidemic. Minerva Med. 2010; 101: 419-25. Centers for Disease Control and Prevention (CDC). Lyme Disease (Borrelia burgdorferi): 2008 Case Definition. LYMEPOLICYWONK: Embers Monkey Trials Part 4. Lab Tests Fail to Detect Lyme Disease. 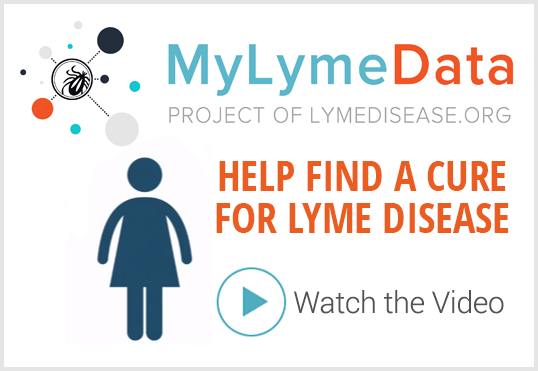 Next Post » LYMEPOLICYWONK: FDA Proposed Regulation of Lyme Tests? Take the Survey! I will keep testing until my immune system wants to produce enough evidence to satisfy my Dr. He’s following what the CDC requires for surveillance not not as a tool to aide in a clinical diagnoses. First test p41 second a month later p23. I think a person knows when they have Lyme my life has been hell ever since my symptoms started it hasn’t let up a bit. My doctor doesn’t believe me he says I’m exaggerating, my heart dropped when I heard that. I felt abandoned by him he’s been my Doctor for 22 years. Look for a Lyme literate doctor. antibodies #31 & 34 outer surface proteins were used to make the vaccine. When vaccine was on market they were removed which is stupid. If in doubt just ask “Were you ever vaccinated?” Vaccine is off mkt as many people were getting lyme symtoms from it. Also if one had a DL-4 gene getting vaccine caused an irretractable arthritis. Steere knew that also. Admitted it in a talk. Vaccine is off the market. 31 & 34 very specific antibodies WERE NEVER PUT BACK INTO THE WESTERN BLOT TEST. I would say that is criminal. Igenex lab includes those 31 &34 in their tests.. Of what labs are left Igenex is the best.